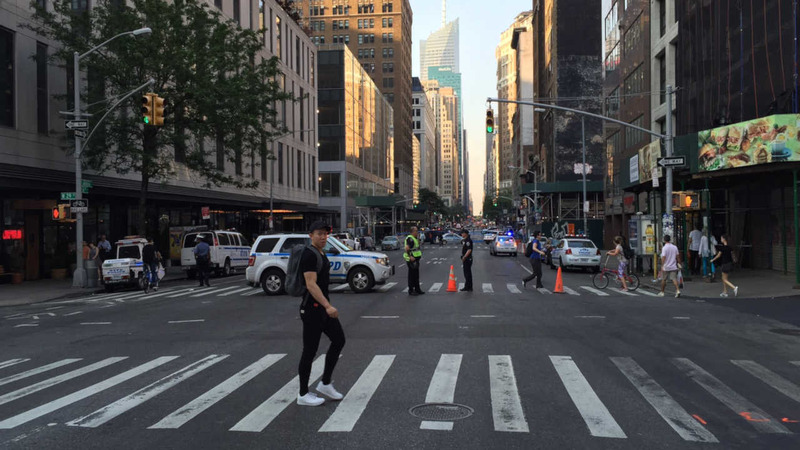 MIDTOWN, Manhattan -- A pedestrian was killed crossing the street in Manhattan on Saturday. Police say an SUV turning from West 30th Street hit a woman crossing 6th Ave. The 52-year-old was rushed to the hospital where she died. The 27-year-old driver is cooperating with investigators.